The combination of the latest digital and omics technologies will facilitate the identification of new targets for dermatological diseases. Almirall, S.A. and the group of Computational Genomics from the Life Sciences Department of the Barcelona Supercomputing Center (BSC), have entered into a research collaboration focused on the identification of new targets to treat dermatological diseases. The aim of this collaboration is to identify new unprecedented target–disease associations using a number of large scale public omics data sources in combination with the unique expertise and phenomenal technological capabilities of the Barcelona Supercomputing Center (BSC). These capabilities will be used by the BSC to re-analyze existing omics datasets from two dermatological diseases within Almirall focus in order to deliver new target opportunities. Omics refers to the collective technologies used to explore the roles, relationships, and actions of the various types of molecules and processes that make up the cells of an organism, and have been named as genomics, transcriptomics, proteomics, metabolomics, etc. depending on the family of cellular molecules and processes in each case. Dr. Jorge Beleta, Research Director, Almirall, commented: “We believe that the world class expertise and capabilities of Dr. Torrents´ group at the Barcelona Supercomputing Center will provide an excellent opportunity to integrate the power of the latest digital and omics technologies into our drug discovery platform”. 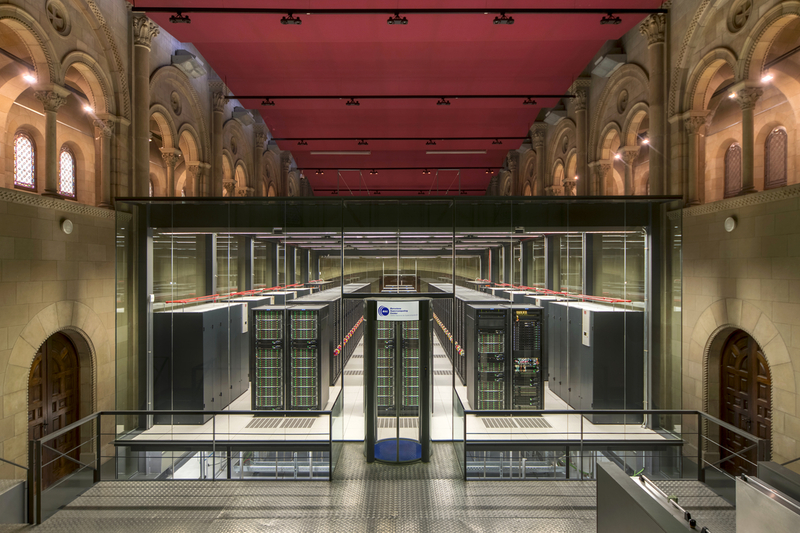 At the same time, Dr. David Torrents, leader of the Computational Group from the Barcelona Supercomputing Center, stated: "For us, collaborating with companies such as Almirall is a great opportunity to apply our research to specific cases and to continue to improve processes and methods based on the massive analysis of data to speed up the discovery of drugs."